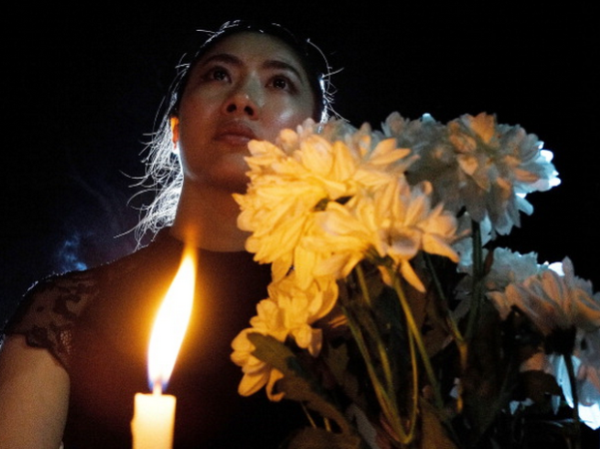 Among the 239 people on board the missing Malaysia plane were 24 Chinese calligraphy artists, a couple returning from a delayed honeymoon and a stunt double actor, to name but a few. The passenger list was recently released, giving people more insight into those who were on board. A famous artist, he was one of 24 calligraphers returning from a cultural exhibition in Kuala Lumpur. He had survived many near-death experiences in his life, including a truck collision, nearly drowning, political persecution as well as three heart attacks. Kun was a martial arts expert and stuntman. He was on his way to visit his two young children in Beijing. This was her first time on board a plane. She was traveling with her husband and son. They were on their way to attend her eldest son’s graduation ceremony in Beijing. She celebrated her first wedding anniversary a few days before boarding the flight. She was travelling with her mother, sister and aunt. The couple was reportedly on a delayed honeymoon (they got married in 2012) and this trip marked the first time either flew on a plane.